Did Tony Dinozzo get the ending he deserved? 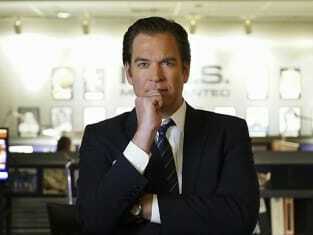 That was the main question on NCIS Season 13 Episode 24 as the fan favorite character bid adieu to the show for good. Meanwhile on this addictive drama, the FBI and MI6 engaged in an international manhunt for an escaped British spy who was targeting current and former agents. Did everyone make it out of the finale alive? Use the video above to watch NCIS online to get up to speed with the latest drama as the seasons grinds to a close.